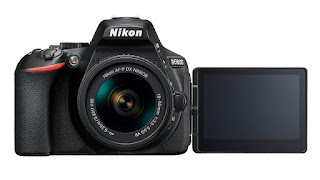 The new Nikon D5600 is the successor to the D5500. 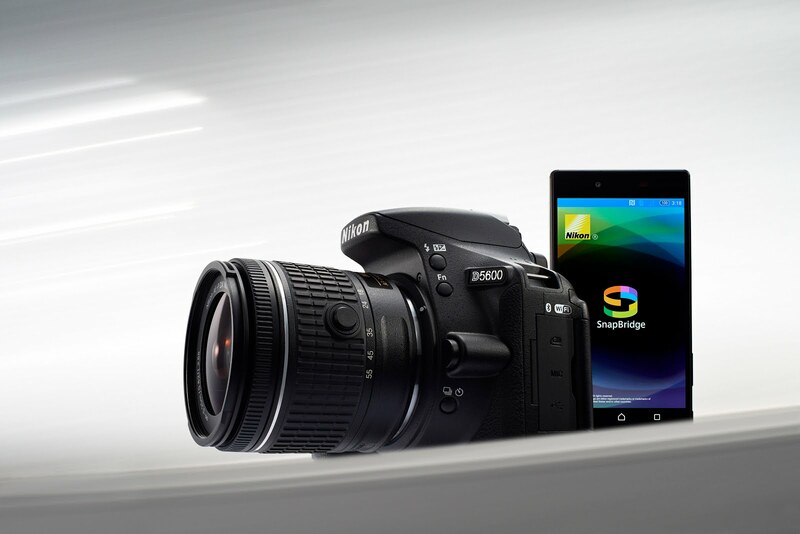 An entry-level DSLR featuring the same 24MP sensor and EXPEED 4 processor, the Nikon D5600 is an evolution of its predecessor, now featuring Nikon's SnapBridge for WiFi, NFC & Bluetooth connectivity for instant download of your images to your iOS or Android smartdevice. Adding SnapBridge technology will be welcomed by those of us who love to share our videos and images on social media platforms, or even just sending them directly to friends and family. By maintaining an always-on connection to your smartdevice, the D5600 will download your images instantly, which means they're there ready, waiting, for when you want to share. This is perfect if you're out and about for the day, or even if you're away travelling when staying connected is vital. 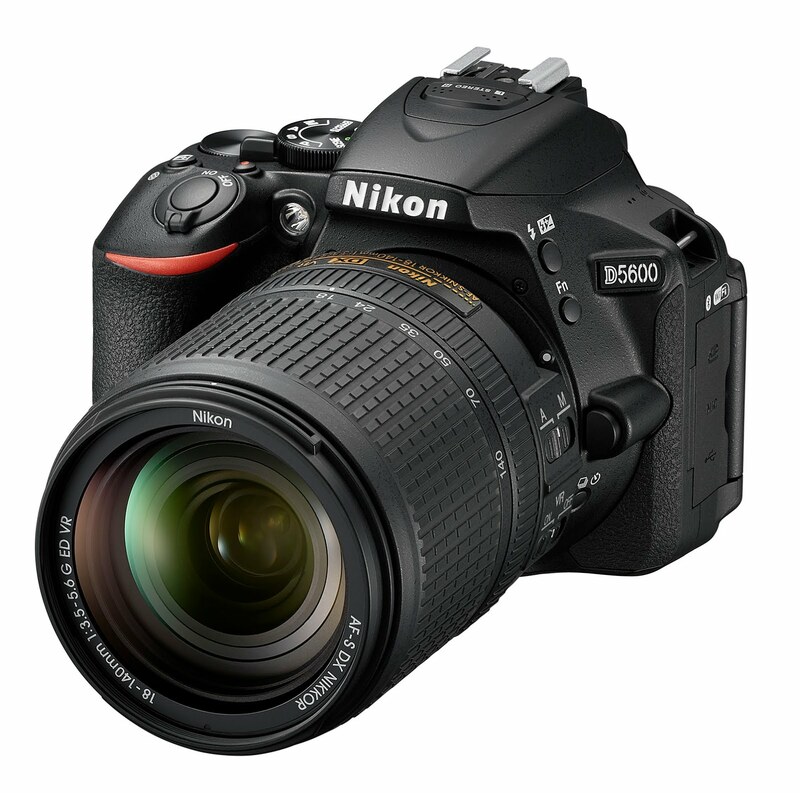 The D5600 uses the same 24.2MP CMOS sensor from the D5500, as well as the same 3.2 inch fully-articulating LCD touchscreen but makes better use of these features with the inclusion of the ability to disable and enable the auto ISO function via the touch Fn button, and incorporating the frame advance bar touch interface from its big brother, the Nikon D5, so you can more easily scroll through images in playback mode. Another welcome new feature that will be useful to anyone who travels, shoots landscapes, cityscapes, or is just looking to be creative, is the in-camera time-lapse movie mode that’s found in more advanced models. 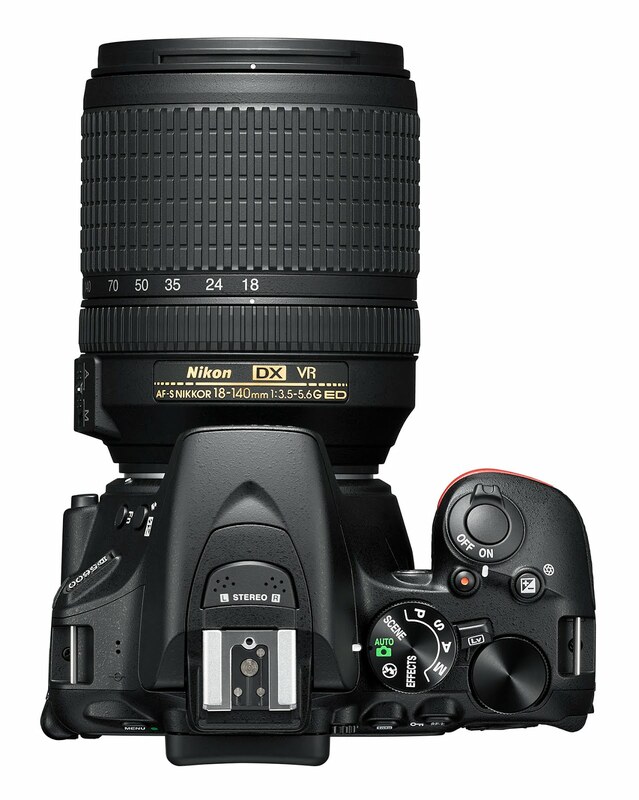 This function allows you to compress long periods of time into short clips, all within the camera. 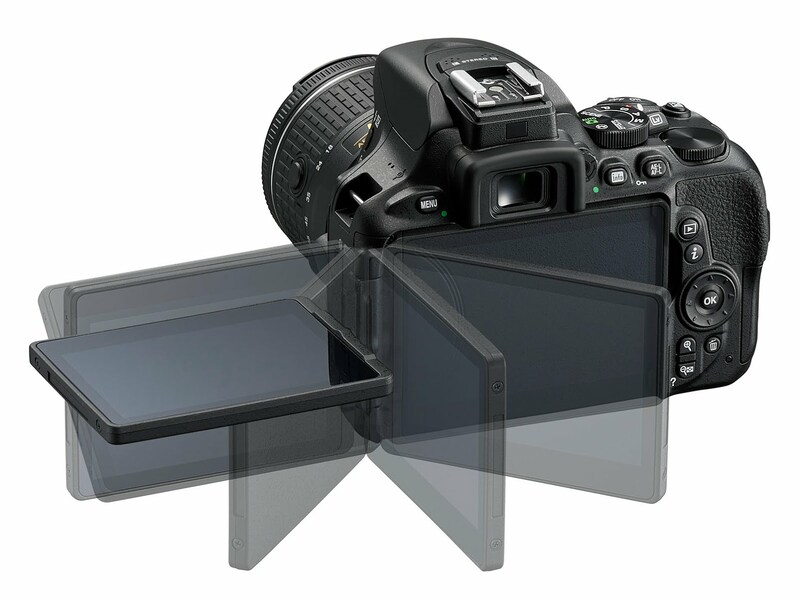 The time-lapse function is enhanced by the addition of exposure smoothing, which makes capturing those beautiful time-lapses even easier by suppressing variations in exposure caused by changes in lighting conditions. With key features like 5fps continuous shooting, shutter speeds from 30 seconds to 1/4000th sec, Full HD movie recording, USB and mini-HDMI connections, and 39 focus points, the Nikon D5600 is an excellent choice entry-level Nikon DSLR camera for those looking to move beyond just a smartphone or compact camera and get more creative with their photography with the freedom that Nikon F-mount interchangeable lenses offer. Pre-order the Nikon D5600 with the 18-55mm VR AF-P Lens kit, or the Nikon D5600 with the 18-140mm VR Lens kit online now from Park Cameras - we're expecting stock at the end of November. Sign up to our newsletter for email-only offers, the latest tech news, exclusive content, competitions & more! In this blog, our DJI specialist Matt Dugard brings us his 6-month review of the DJI Mavic 2 Pro. © Park Cameras Ltd. Powered by Blogger.